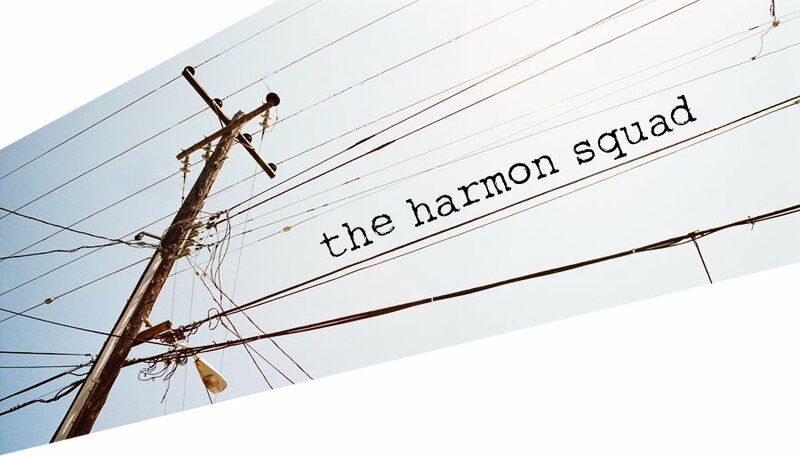 the harmon squad: news for jax harmon photography! 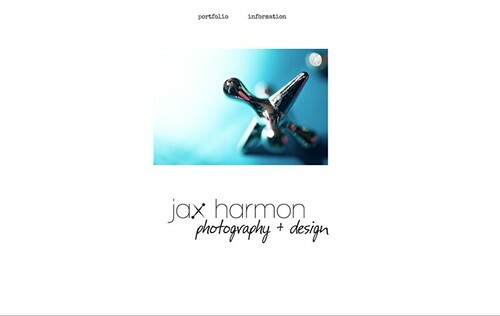 I've been working really hard the past few months, especially the past couple of weeks, to finalize things (I've made lots of changes) and get my business, Jax Harmon Photography, up and running and legal again! 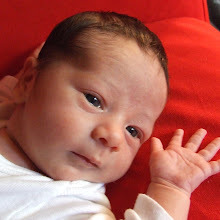 There's still a couple of things left to do, but all the big stuff is done (like contracts and business licenses and tax IDs). But the biggest "big" thing completed that I'm terribly excited about is the fact my website is done and live!! 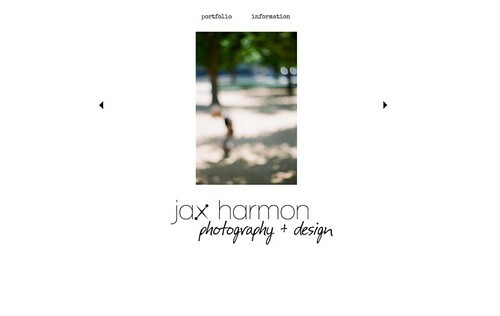 So check it out at www.jaxharmon.com. 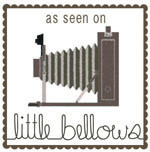 Also, down on the right in the sidebar is a link to my business page on facebook if you'd like to become a fan there! 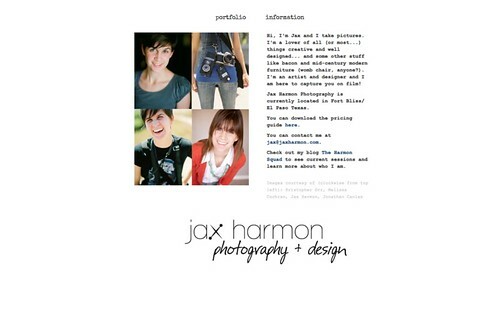 There's also a whole lot more information on this blog if you go to the 'Jax Harmon Photography + Design' tab at the top. And finally, thank you to everyone who has supported me in this endeavor through the years! (you know who you are) I'm so lucky to be able to do what I love! 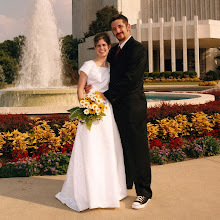 I also owe a HUGE debt of thanks to my friend James for his help with getting it done. Definitely an awesome person to work with. 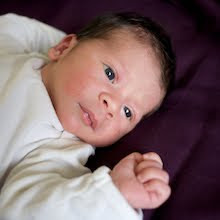 He's in the process of rebranding his business, so keep an eye out because once he's done you will hear all about it!